The Manual for Use by the Maritime Mobile and Maritime Mobile-Satellite Services is published in accordance with Article 20 (No. 20.14) of the Radio Regulations and results from studies carried out in the ITU-R since 2008. 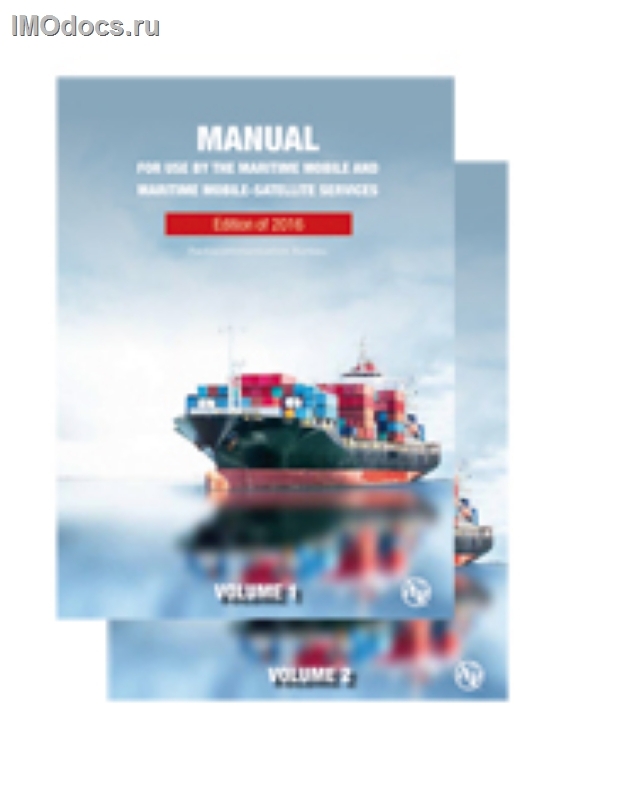 Volume 1 provides descriptive text of the organization and operation of the GMDSS and other maritime operational procedures, while Volume 2 contains the extracts of the regulatory texts associated with maritime operations. In force: 2017. English edition expected: December 2016 (other editions in official languages, to follow).